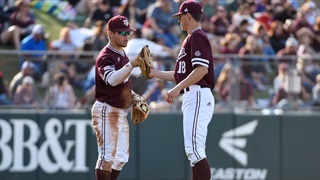 Ryan is a sophomore Communication major from Coppell, Texas and joined the TexAgs team in August of 2018. 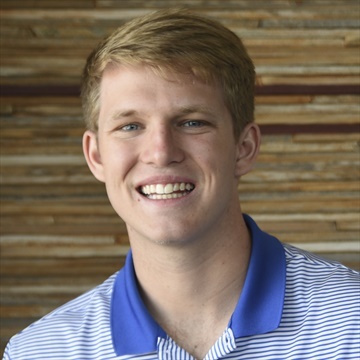 Prior to his internship with TexAgs, he spent the summer interning with Dave Campbell’s Texas Football and now serves as their contributing HS football and A&M beat writer. In his free time, he can be found tearing it up on the intramural fields or debating MJ vs. LeBron and whether or not Joe Flacco is elite. After a thrilling comeback on Friday night, No. 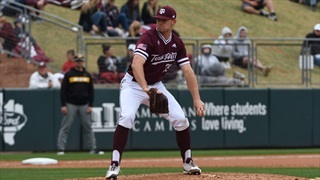 10 Texas A&M looks to take the series against the Missouri Tigers with Asa Lacy on the mound. Follow along with Ryan MacDonald for updates throughout the game. 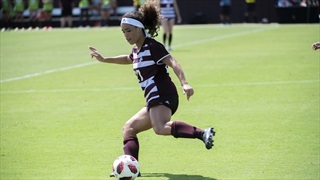 After dropping their first match to TCU, the A&M soccer team looked to bounce back with a win against the professional Houston Dash. 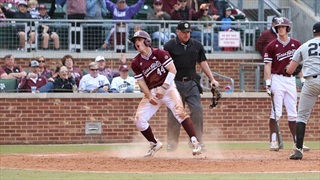 However, the Aggies were unable to maintain possession of the ball consistently and ended up losing, 3-0. After falling to No. 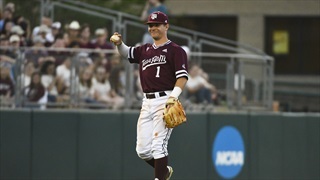 1 Vanderbilt last night, 7-4, the No. 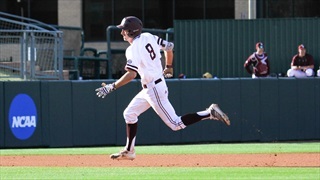 19 Aggies return to Olsen Field to take on the Commodores again on Saturday. Follow along as Ryan MacDonald provides live updates as the game progresses. 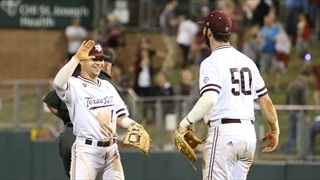 Bryce Blaum and Logan Foster each recorded multi-hit games as the Aggies took down Abilene Christian on Wednesday night at Olsen Field. 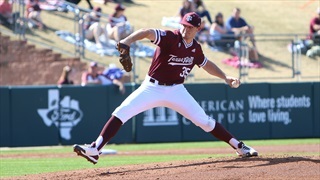 Freshman southpaw Chris Weber was also solid, pitching 4.1 innings and fanning six Wildcats. 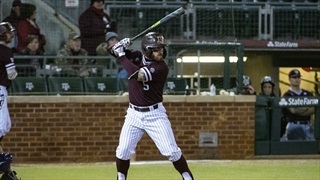 In their run rule of Texas A&M-Corpus Christi last night, the Aggie bats exploded for 12 runs. Rob Childress' squad will look to keep that momentum going as they host ACU. Follow along for live events as the game progresses.